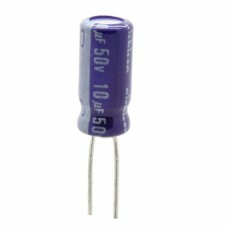 A tantalum electrolytic capacitor, a member of the family of electrolytic capacitors, is a polarized capacitor whose anode electrode (+) is made of tantalum on which a very thin insulating oxide layer is formed, which acts as the dielectric of the capacitor. 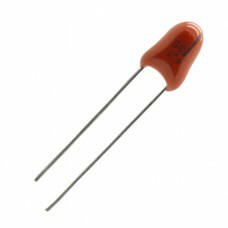 A solid or liquid electrolyte which covers the surface of the oxide layer serves as the second electrode (cathode) (-) of the capacitor. 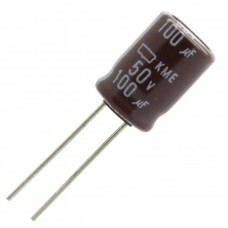 Because of its very thin and relatively high permittivity dielectric layer, the tantalum capacitor distinguishes itself from other conventional and electrolytic capacitors in having a high capacitance per volume and lower weight. 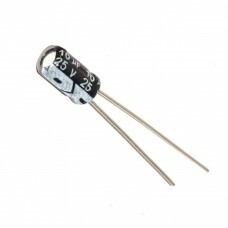 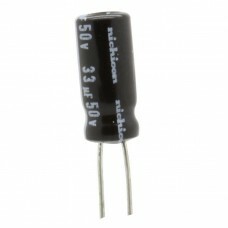 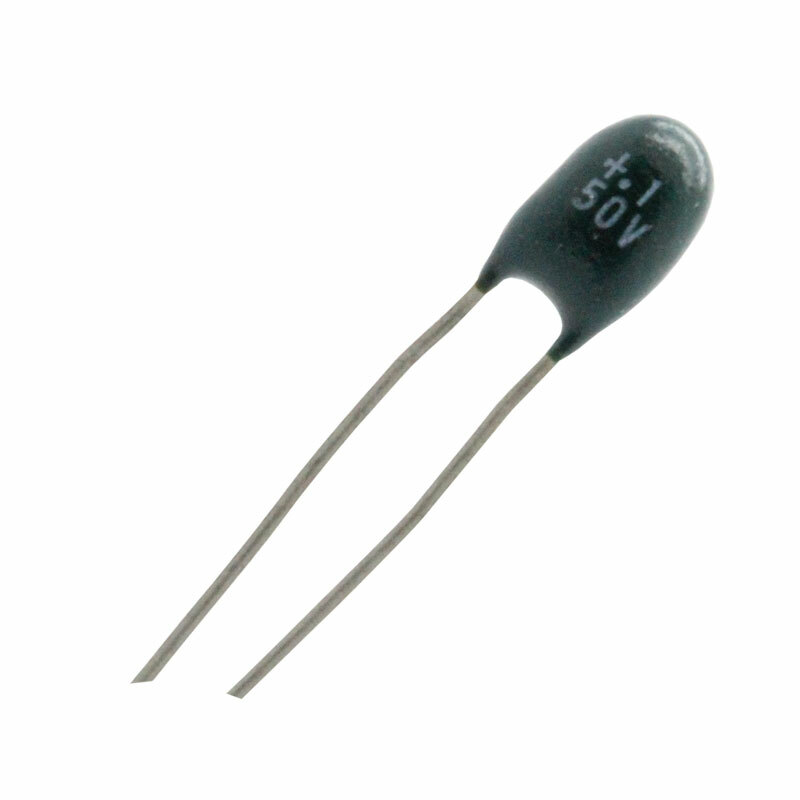 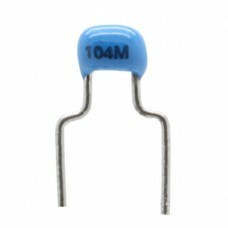 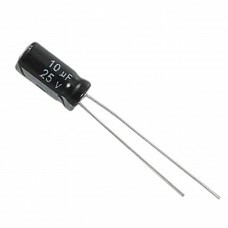 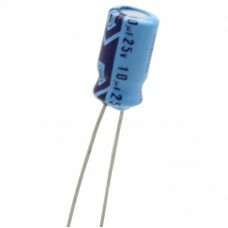 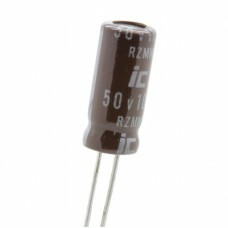 0.1uf 35v Tantalum Capacitor Capacitance: 0.1 uF Tolerance: 10% Terminals: Radial Leaded (Throug..